and sighs of porpoises billow the dunes. I depend on the rain of the dead for food. Jennifer Elise Foerster received her MFA in Writing from Vermont College of Fine Arts and her BFA from the Institute of American Indian Arts in Santa Fe, New Mexico. 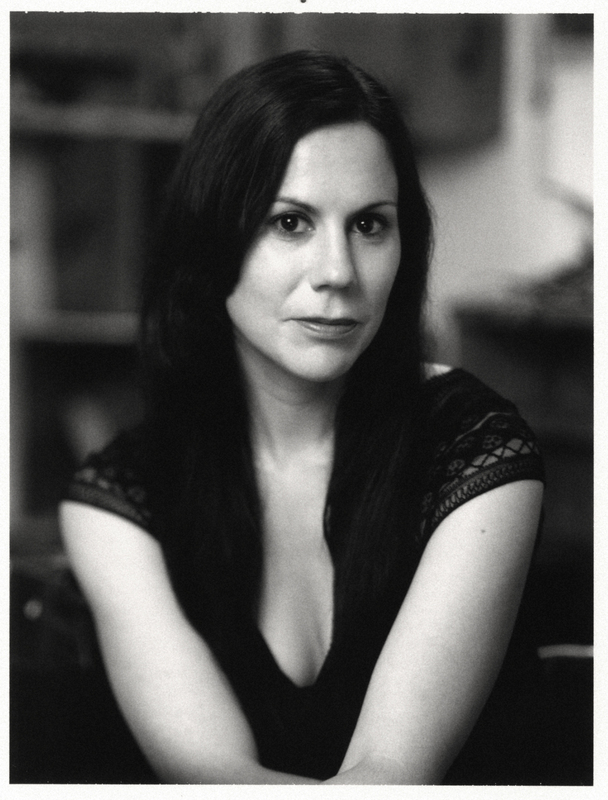 From 2008-2010, Jennifer was a Wallace Stegner Fellow in Poetry at Stanford University. She has received a Lannan Foundation Writing Residency Fellowship, along with fellowships to attend Soul Mountain Retreat, Caldera Arts, the Naropa Summer Writing Program, Dorland Mountain Arts Colony, and the Vermont Studio Center. Foerster’s first book of poems, Leaving Tulsa, was published by the University of Arizona Press in 2013, and was a Longlist Finalist for the 2014 PEN Open Book Award. Of German, Dutch, and Muscogee descent, Jennifer is a member of the Muscogee (Creek) Nation of Oklahoma. She lives in San Francisco.